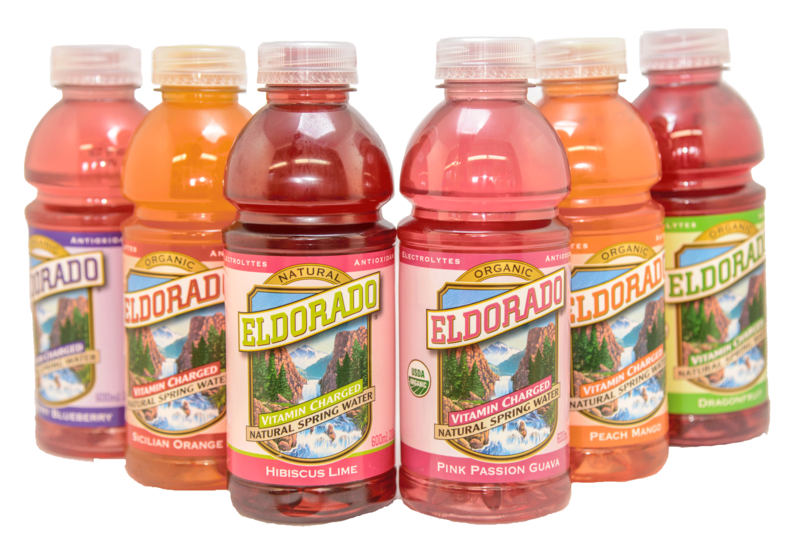 Pure and clean, Eldorado Natural Spring Water is a gift of nature to this area. 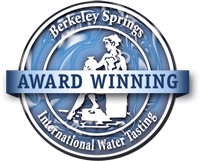 While our water has become renowned as one of the purest natural springs in the world, our Natural Spring Water is now just one of many great products we offer! Need a Custom Label? With our library of easy to use templates, as well as the ability to send us you own custom designs, your bottles will be a hit at any event! Want that extra boost of delicious flavor and vitamins? 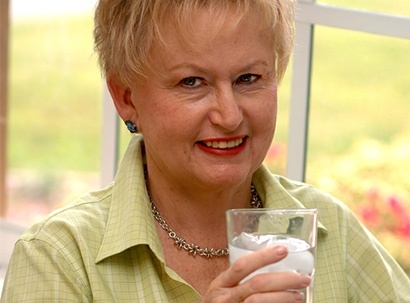 Our Organic Vitamin Spring Water is USDA Certified Organic and charged with vitamins C (140% of the RDA per serving! ), B3, B5, B6, and B12. Available in six delicious flavors, this is a great way to stay refreshed and hydrated. In addition to our Natural Spring Water, we also offer a wide variety of Coffee, Tea & Specialty Beverages that can be added to your plan! 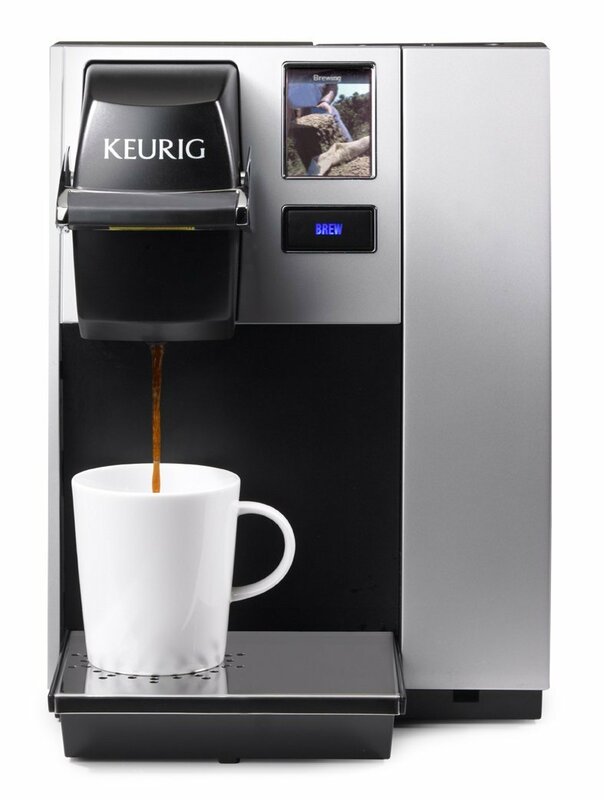 From K-Cups to whole coffee beans, we offer a number of solutions for you to enjoy your drinks, your way! Make sure that every cup you brew has that fresh taste! 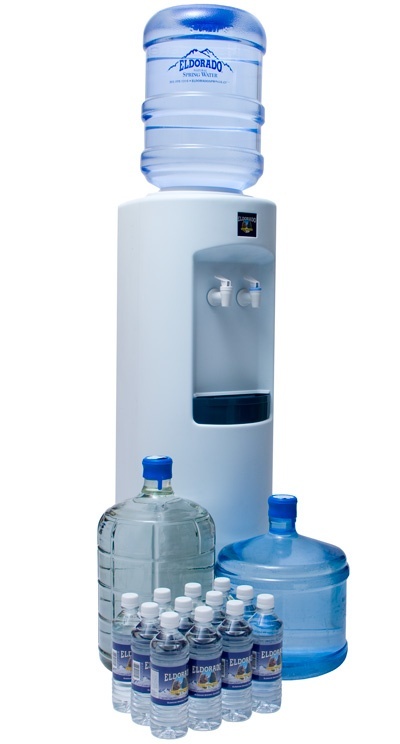 We have a number of Water Filtration Systems for you to choose from so that, even though its not our Natural Spring Water, it's still just as refreshing! 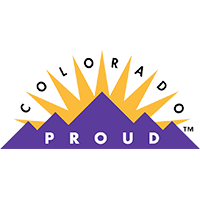 "Eldorado has always been a top notch company. Everyone is friendly, service is #1 — always! Thank you."